Carnival Corporation President and CEO Arnold Donald talks about Carnival's new brand - - fathom. Tara Russell will head fathom. On June 4, 2016, Carnival Corporation, the parent company of Carnival Cruise Lines, Princess Cruises, Holland America Line and six other cruise brands, launched its 10th brand - - fathom. The aim of the new brand simply stated is to change the world. Fathom will do this by tapping into what Carnival sees as a growing market demand for travel experiences in which the traveler makes meaningful contributions in a way that is lasting and sustainable. “In the end, this is about doing good in a sustainable way. When I first came in as CEO I was so overwhelmed by the spirit of our employees and the guests. 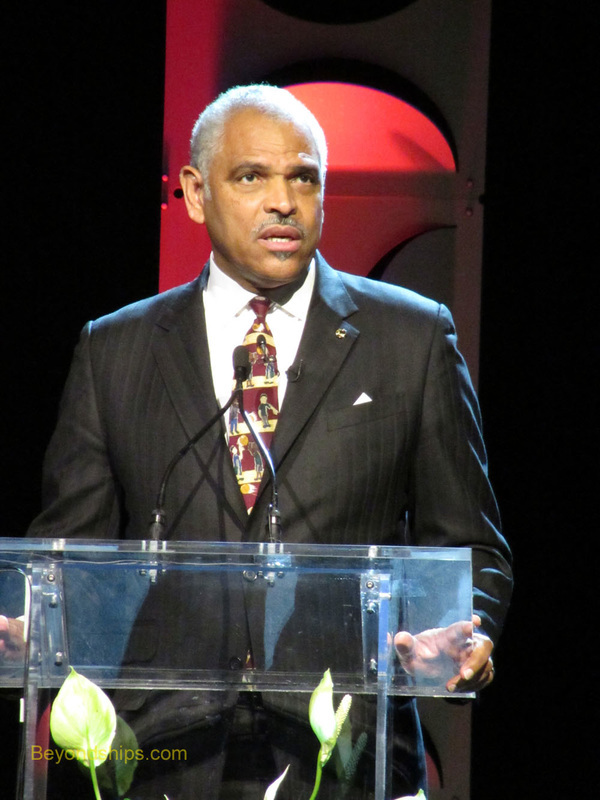 I thought if that spirit and capital could somehow be targeted, we could really have some monumental change,” explained Carnival Corporation CEO Arnold Donald. The concept is straight forward. Fathom will offer voyages to developing destinations where the passengers can do volunteer work with local organizations. Passengers volunteer to do things like teach English, plant trees, develop local businesses, or create a clean water supply. Utilizing proven local partners, fathom will match passengers with projects and arrange the logistics necessary so that the passengers can do their chosen work. Carnival Corporation is not a charity and so fathom is geared to be a profit-making venture. Not only is this consistent with Carnival's obligations to its shareholders but as Mr. Donald explains, it is key to having the desired impact. When the ship is at sea “there are activities, immersion activities and so on.” However, there will not be such familiar cruise ship staples as a casino and Broadway-style shows. Adonia, formerly the Royal Princess of Princess Cruises, began life as one of the R ships of Renaissance Cruises. 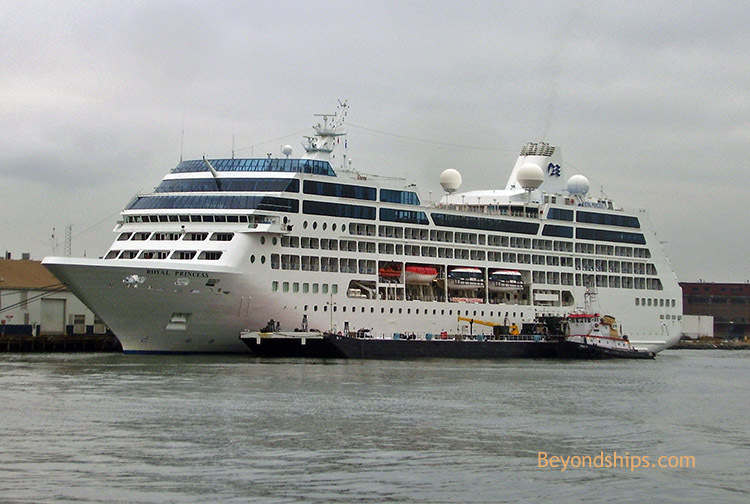 In many ways, Adonia still resembles her former sister ships that now sail for the luxury cruise lines Azamara Club Cruises and Oceania Cruises. Although Adonia will undergo a dry dock refit before joining fathom, Mr. Donald does not anticipate significant changes. The starting price for voyages is expected to be approximately $1,600 per person. 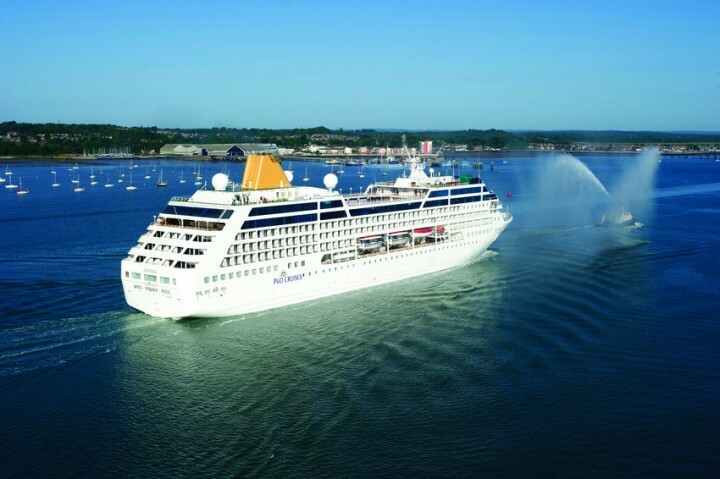 Above: Adonia (photo courtesy of P&O Cruises). Below: Adonia when she was Royal Princess. Click here for an interview with Mr. Donald about Carnival Corp.